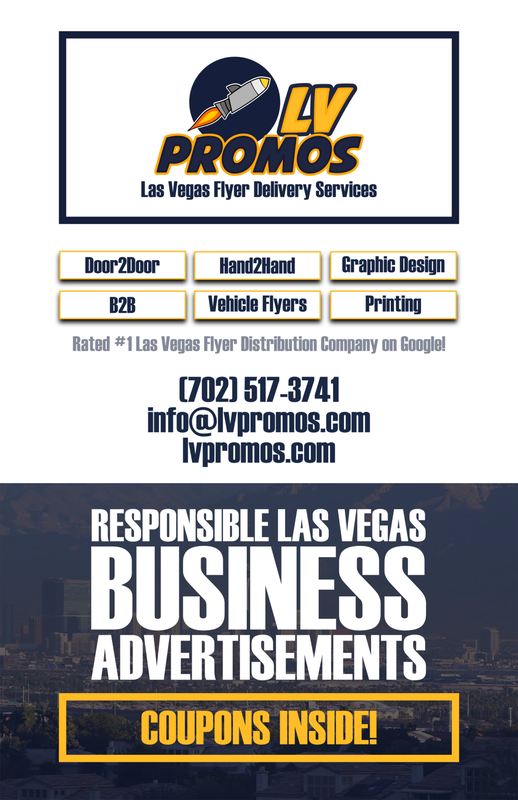 Keynote Speaker Archives - 702 Pros Las Vegas web design, web development. Search engine optimization, digital marketing consulting, graphic design, and Branding. 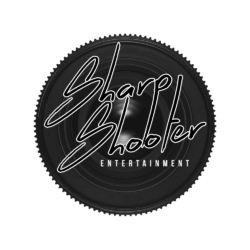 Short Business Description: Las Vegas-based motivational speaker Michael Wigge offers keynotes and seminars on leadership, sales, change, and motivation.